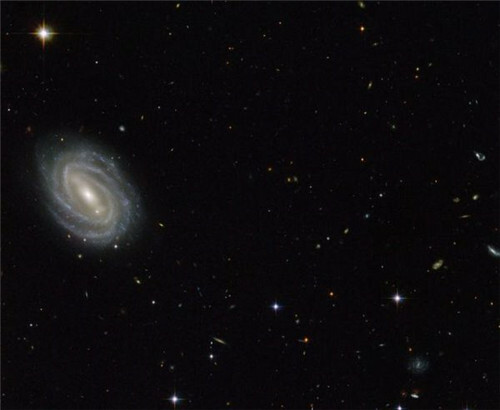 A series of scientific satellites, including one to probe dark matter, will be launched later this year and next year, said Wu Ji, director of the National Space Science Center under the Chinese Academy of Sciences (CAS). The development of four scientific satellites is going well, Wu said recently at an event to mark the 10th anniversary of cooperation between China’s Double Star space mission and the European Space Agency’s (ESA) Cluster mission to investigate the earth's magnetosphere. 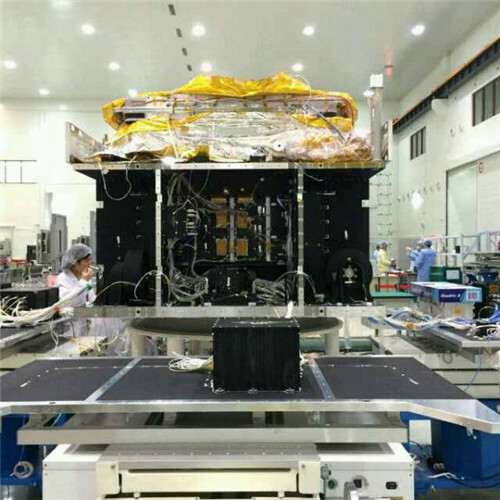 The first of the series, the dark matter particle explorer, will be launched from the Jiuquan Satellite Launch Center in northwest China at the end of this year. All the major tests and experiments have been completed, and a mission control center for scientific satellites has been set up in Huairou, a northern suburb of Beijing, Wu said. 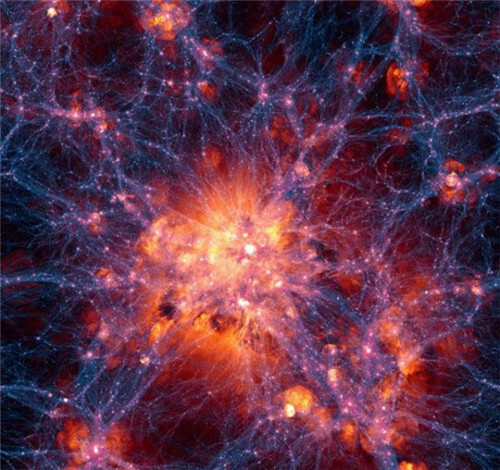 The dark-matter particle explorer satellite will observe the direction, energy and electric charge of high-energy particles in space in search of dark matter, said Chang Jin, chief scientist of the project. 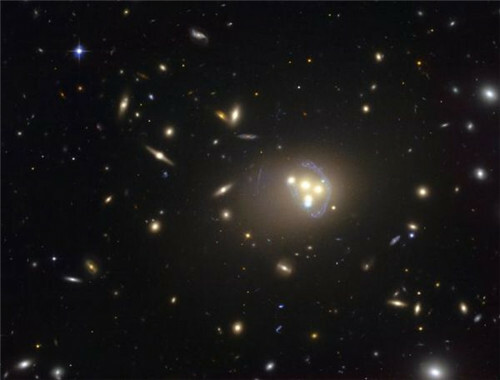 It will have the widest observation spectrum and highest energy resolution of any dark-matter probe in the world. China will also launch a satellite for quantum science experiments next year. “It’s very difficult to develop the payload of the satellite. We have overcome many difficulties in making the optical instrument. We are confident of launching it in the first half of next year,” Wu said. A retrievable scientific research satellite, SJ-10, will also be launched in the first half of next year. It will carry out research in microgravity and space life science to provide scientific support to manned space missions. The satellite is expected carry out 19 experiments in six fields: microgravity fluid physics, microgravity combustion, space material science, space radiation effect, microgravity biological effect, and space biological techniques. Eight experiments in fluid physics will be conducted in the orbital module, and the others will be conducted in the re-entry capsule, which is designed to return to earth after 12 days in orbit. The orbital module will keep operating in orbit for three more days. The SJ-10 project is jointly developed by 11 institutes of the CAS and six Chinese universities in cooperation with the ESA and Japan Aerospace Exploration Agency. Next year’s launch schedule also includes a hard X-ray telescope, which will observe black holes, neutron stars and other phenomena based on their X-ray and gamma ray emissions. Wu said that since the space era began in 1957, the United States and the former Soviet Union had made 90 percent of the “firsts”. In recent years, Europe and Japan have also made great progress. The first landing on Titan and the first landing on a comet were accomplished by Europe’s Huygens mission and Rosetta-Philae mission; and the first mission to take an asteroid sample back to earth was made by Japan. “But we didn’t hear any Chinese voice in those great missions. China is the world’s second largest economy, and a major player in space. We should not only be the user of space knowledge, we should also be the creator of space knowledge,” Wu said.